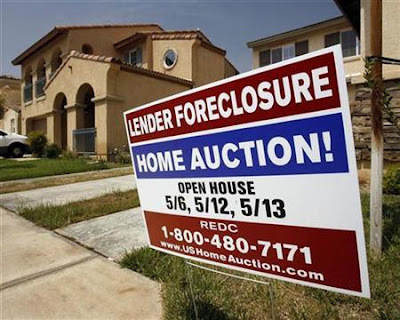 International banks which invested in mortgage market suffered horrible losses. As the confidence in the system began to shatter, several key events happened. 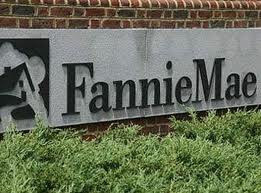 Among the first to sense the impact were the government-sponsored enterprises Fannie Mae and Freddie Mac. They failure send warning to the entire banking industry that no one is too big to fail. 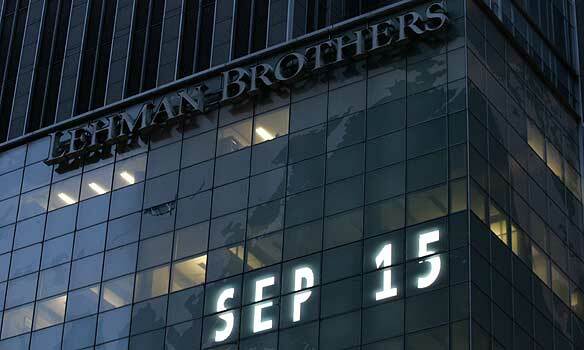 When respected financial institution Lehman Brothers failed in September 2008, the negative spiral began to spread more quickly and the crisis hit the turning point. Panic occurred in the stock markets, causing stock prices to crash. 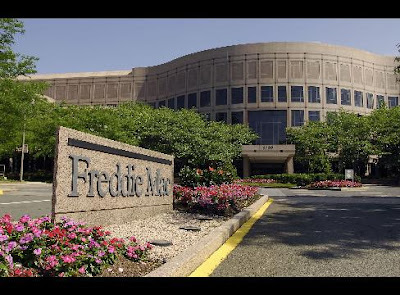 Combination of numerous negative events led to the global credit freeze. Important institutions such as FED, ECB and IMF intervened in order to minimize the damage. However, we can still sense the aftermath of the subprime mortgage crisis even today. Find out more information here.